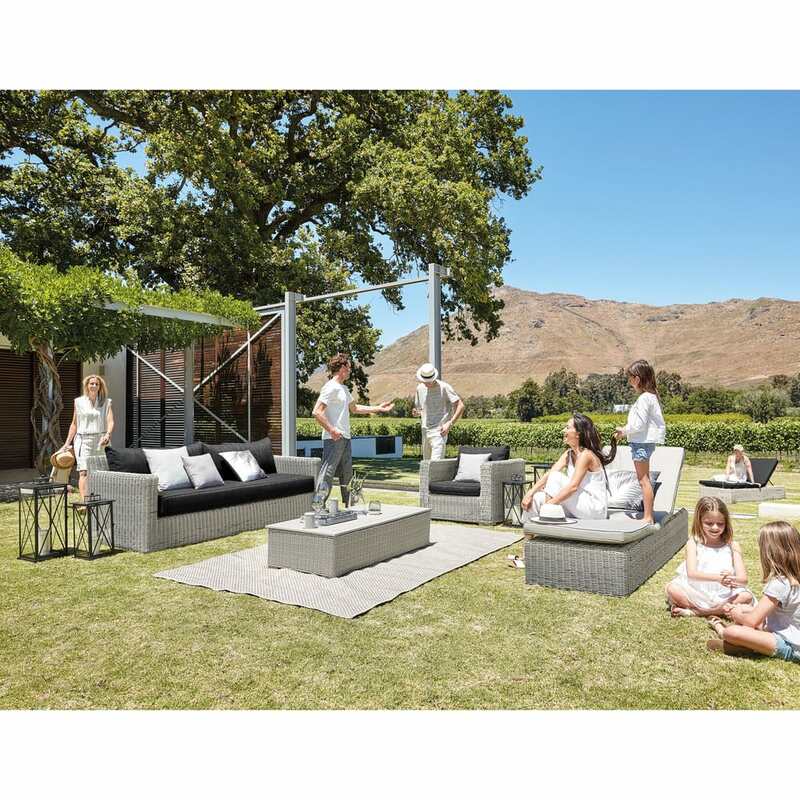 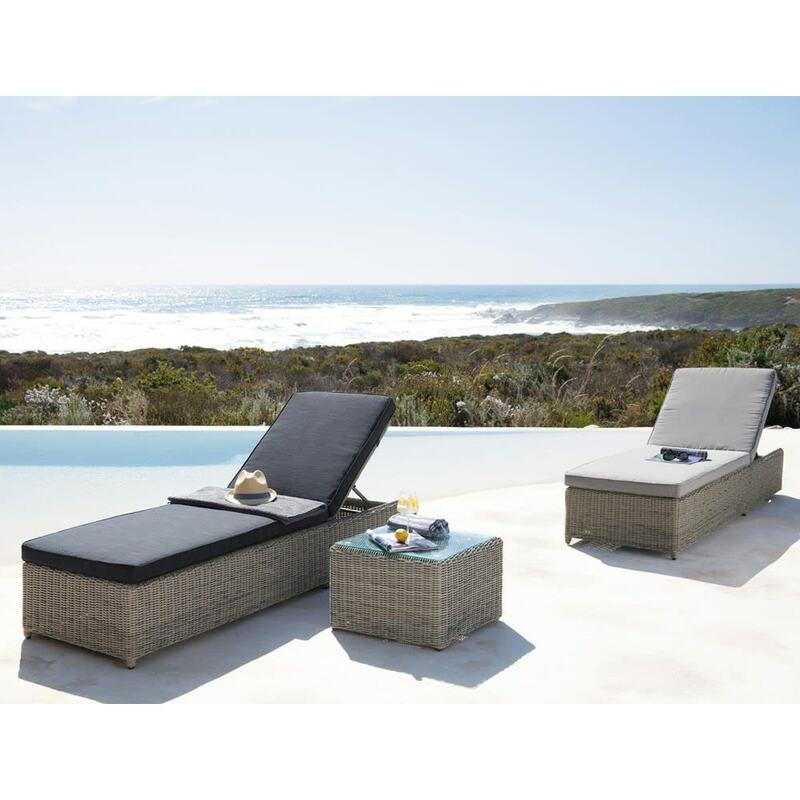 Enjoy the sunshine on the patio with the CAPE TOWN Grey Resin Wicker Sun Lounger. 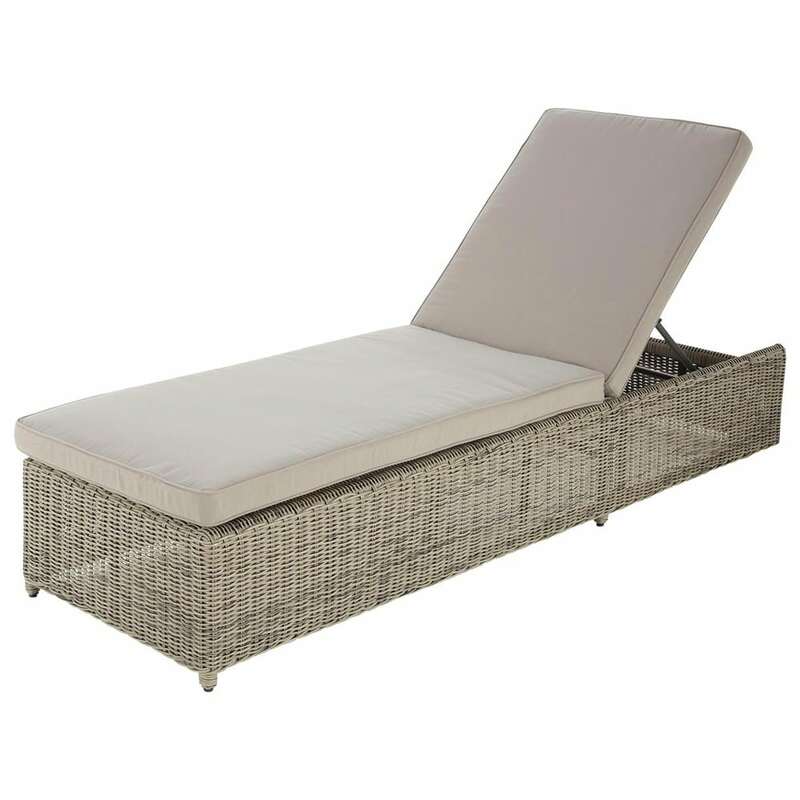 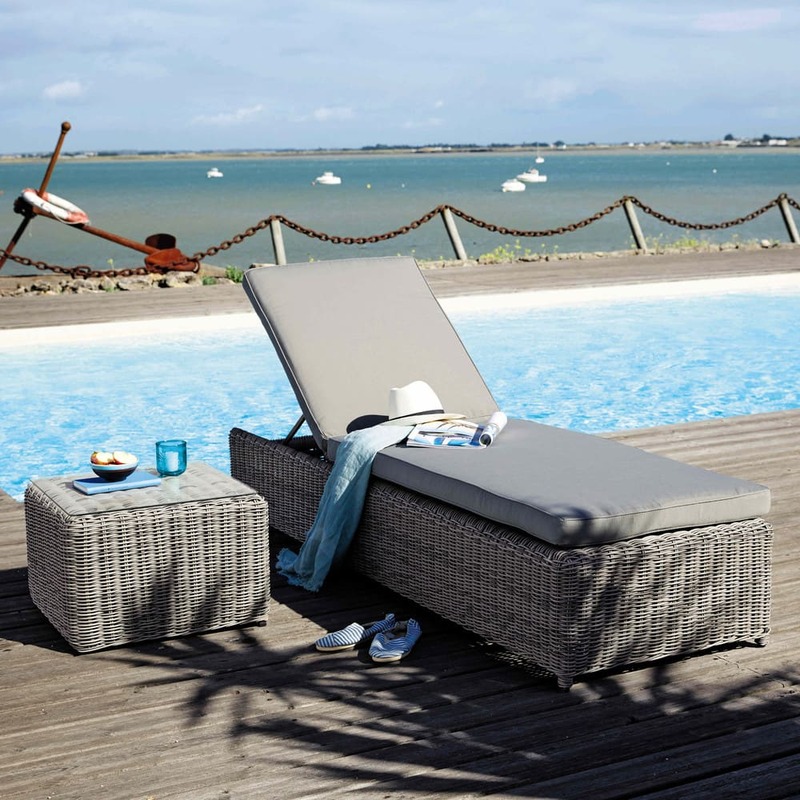 This wicker sunlounger comes with a grey cushion pad with removable cover and a back that reclines into four positions. 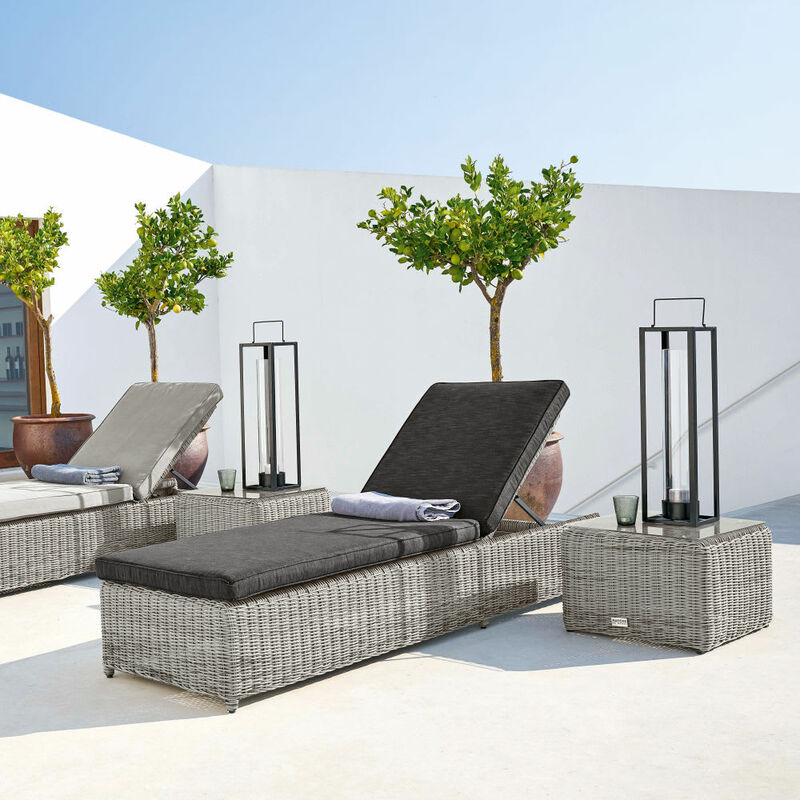 This easily moved garden chair has 2 front wheels.